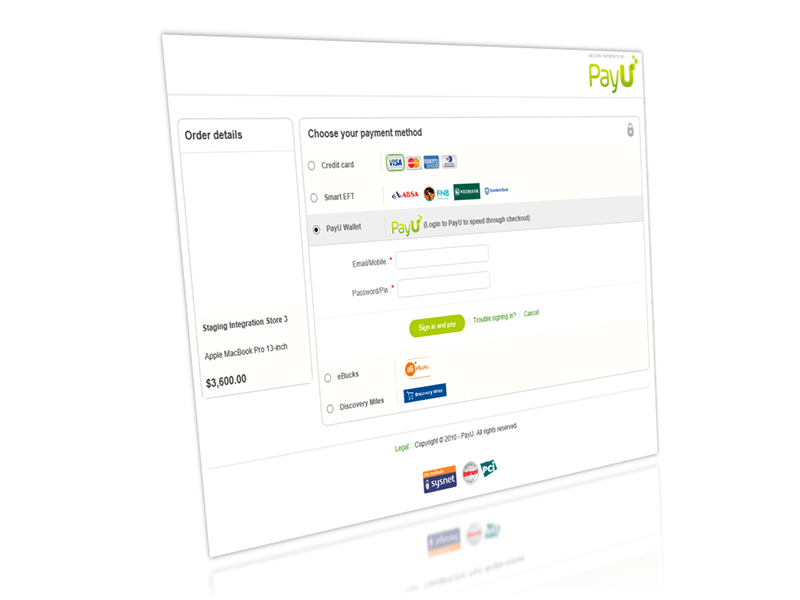 PayU Nigeria Payment extension for NopCommerce. 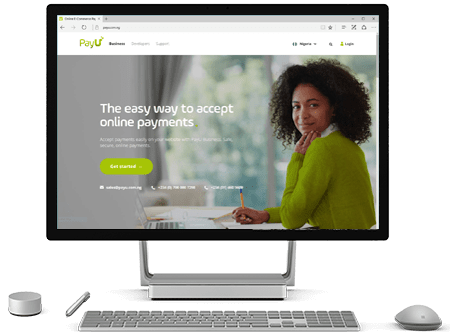 Plugin provides server to server communication using PayU's Redirect Payment Page (RPP) and is accomplished using a combination of server side API calls and HTTPS redirects. 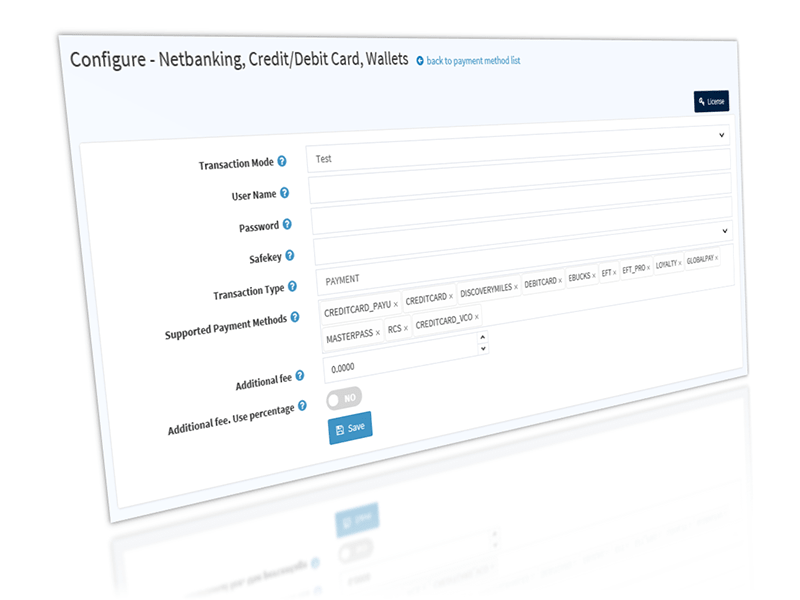 Plugin supports delayed payment using IPN notification. This is usefull when the payment collection is not instant e.g. EFT payments. 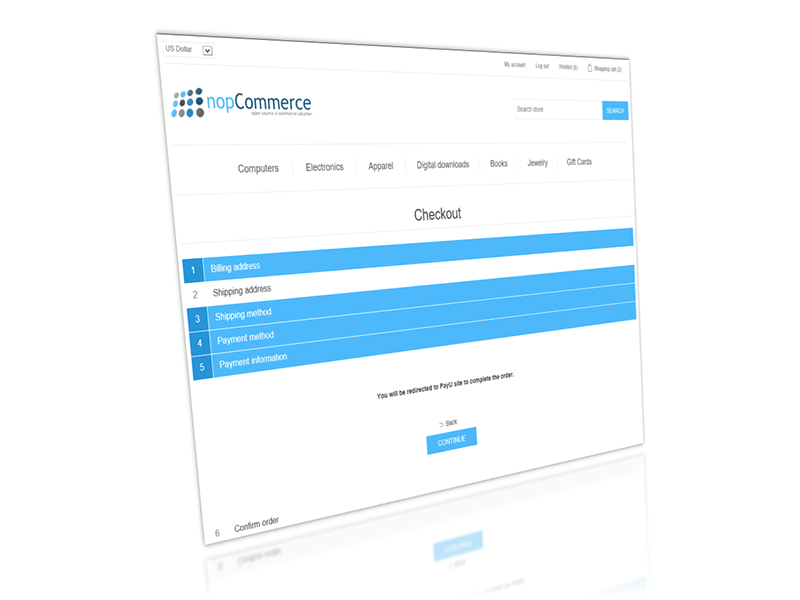 The package contains extension binaries which are ready to install as per NopCommerce guidance. We are one of the very few plugin providers who continuously add new features to the plugins and you can avail those upgrades for no additional cost for a year. Also, when you buy our plugin you buy for all supported NopCommerce versions including future NopCommerce versions for a year. This significantly reduces total cost of ownership of our plugin over the period. Please provide the Store URL on which you intend to try this plugin. To qualify for trial, please order using your organisation email Id (NOT gmail, hotmail, yahoo, etc.). The trial version can only be activated on the active environment and will only work for the URL provided below. Copyright © 2019 Atluz Store. All rights reserved.